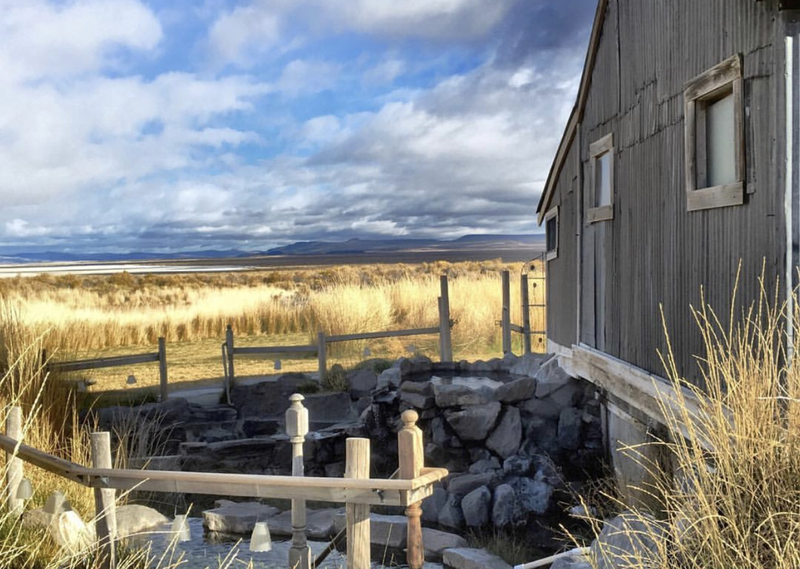 General Description: Summer Lake Hot Springs ​is located between the Fremont National Forest and Hart Mountain on a 145 acres high desert sanctuary adjacent to Summer Lake in Lake County, Oregon. Summer Lake boasts a 100 year bathhouse with an indoor hot springs pool and three outdoor rock walled hot spring tubs. Accommodations include RV camping, tent camping, and cabins. 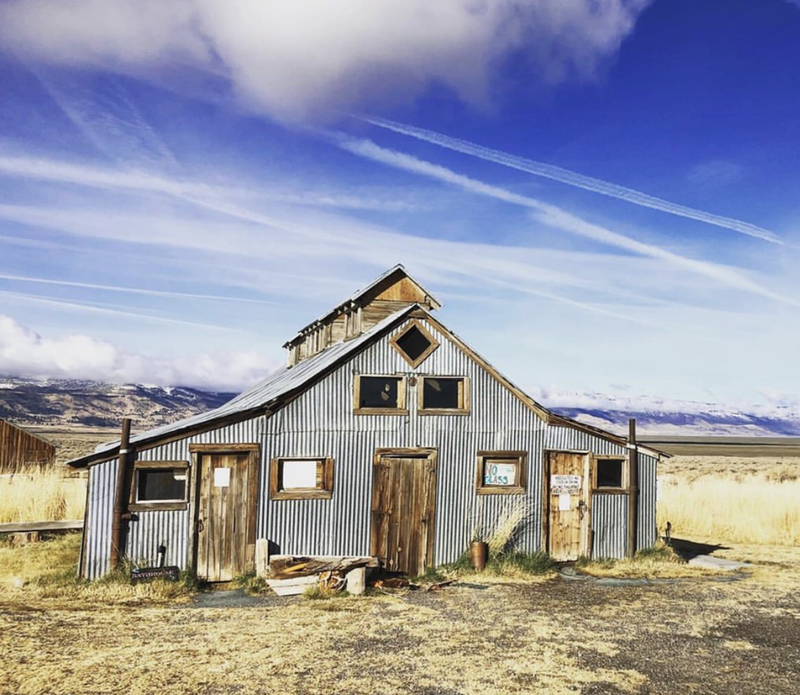 Location: From Bend, Oregon is 125 miles or about 2 hours to drive to the hot springs. Accessibility: Summer Lake Hot Springs​ ​is accessible. Open 365 days of the year. You can drive up to the property. The hot springs has a huge property to walk around. This hot springs has limited handicap accessibility. Hot Springs: ​Summer Lake Hot Springs source comes out of the ground at 106 - 113 degrees. 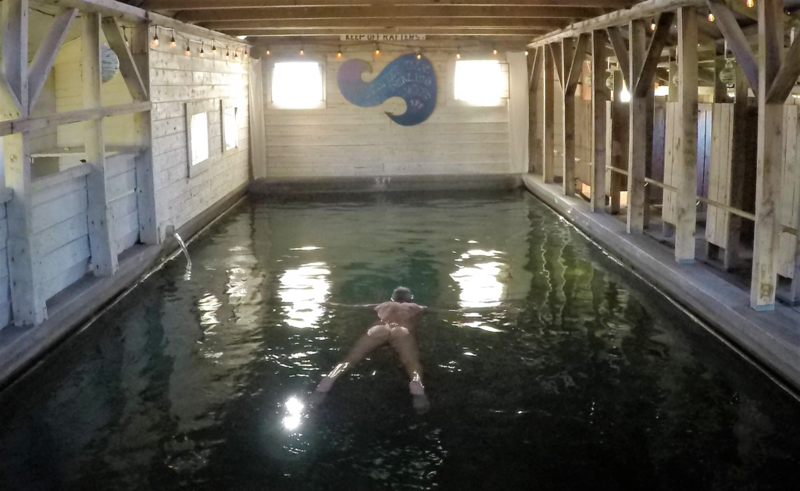 Summer Lake boasts a 100 year bathhouse with an indoor hot springs pool and three outdoor rock walled hot spring tubs. The indoor hot springs pool offers a 4-inch hot springs spout for a natural massage. The hot springs pool has a temperature that is between 103 - 106 degrees. The serene hot springs rustic resort offers three outdoor rock walled hot spring tubs. The temperature of the hot spring tubs range between 99 - 103 degrees. The mineral water is not treated. The geothermal mineral water is pure. Clothing is optional at night. Bathing suits are required during the day. Hot Spring Tips: ​Summer Lake Hot Springs offers day use for non guests. Summer Lake is open 24 hours a day for soaking. Guests with accommodations have all access to the hot springs. The hot springs bathhouse has a bathroom, changing rooms and showers. Summer is pet friendly. Dogs must be kept on a leash at all times in resort area. Smoking is permitted outside only. Responsible consumption of alcohol is permitted. No alcohol permitted in pool house or outdoor rock pool. ​No glass in pool house or near outdoor rock pools. Summer Lake Hot Springs has been designed and is being built with attributes of green building and design practices. This place is very popular before and after Burning Man. Summer offers music festivals and workshops. Youtube Video on Summer Lake Hot Springs is below.